FACEBOOK HIGHLIGHTS: DO YOU SALT YOUR WATERMELON? - What About Watermelon? You are here: Home / General / FACEBOOK HIGHLIGHTS: DO YOU SALT YOUR WATERMELON? It’s been a busy month for me personally, but it’s also been busy for the folks at the National Watermelon Promotion Board. Their Facebook Page is proof of that. If you’re not already a fan of their page on Facebook, check them out today and click the “Like” button. We got groovy with a new recipe from famous chef and TV personality, Alton Brown! 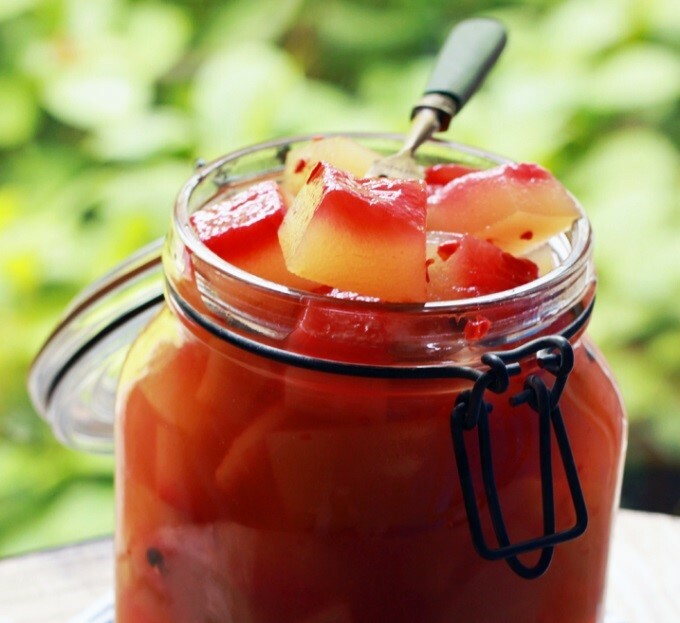 Check out his recipe for Watermelon Rind Pickles. Salt or no salt? We revisit the age-old question of whether to salt your watermelon. If you’re curious, or just love salting your melon, here are 5 recipes that may change the way you eat. 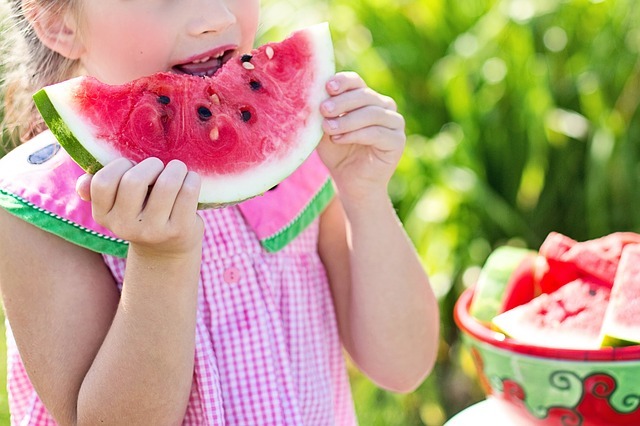 This month on the Watermelon Board Facebook page, we couldn’t get enough of the summertime fun. Who says summer has to end, anyway? 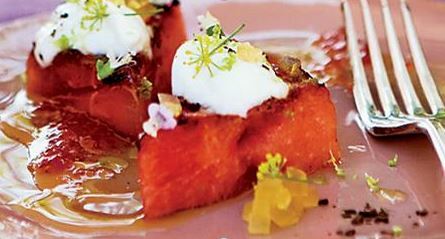 Keep it going with these ways to eat watermelon all summer long.